No matter how high you turn up the heating, a cold draught can still be prominent within your home – especially during winter. Throughout this period, we all spend more time in our homes and often notice issues such as draughty windows and doors; not to mention those niggling jobs that need attention. Unlike those minor cosmetic issues, draughts cause unnecessary expense. 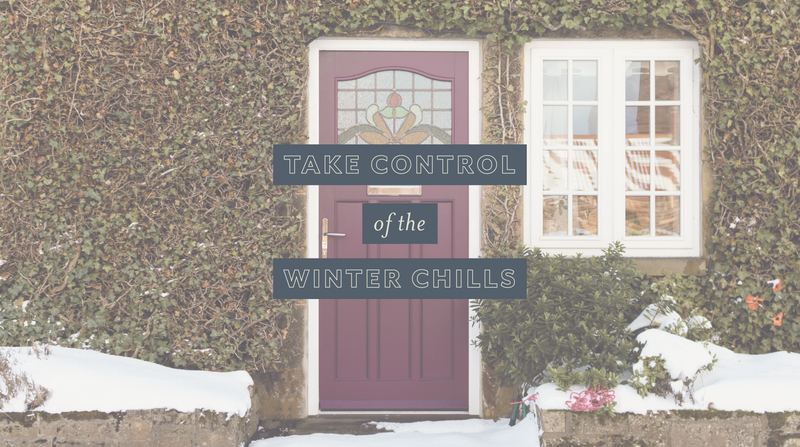 It’s frustrating, to say the least, knowing that you’re spending valuable money in an attempt to keep your home warm only to have it escape through your windows and doors. It’s at this point we suddenly understand our parent’s dissatisfaction and consequential shouts of ‘we’re not paying to heat the streets’ as we would leave the front door open as a child. While we may not be able to assist with the minor cosmetic work you want to carry out, as a specialist with 40 years’ experience we can help with those irritating draughts whether that is considering replacement or upgrading your historical timber windows. Draughty windows and doors are commonly caused by poor quality, rotten timber or gaps around the framing. The gaps not only let the cold air from the outside in but also allow the warm air escape – hence those expensive heating bills. All of our new timber windows and doors are high-performance energy efficient and made from engineered timber. Our windows and doors themselves are designed to incorporate modern, high-performance seals and energy efficient double glazed units incorporating next generation low emissivity glass, argon gas filled cavity and warm edge spacer technology. Our timber doors are 56mm thick, manufactured with solid engineered timber and are factory glazed, using low emissivity glass, meaning it’s incredibly energy-efficient; reducing heat loss by over 70%. All of these individual elements work together to help you save on your heating bills. Our renovation service offers period homes with a wealth of history and heritage the ideal solution for improving energy efficiency. With 40 years of experience in historical sliding sash renovation, we are experts working on listed buildings and those within conservation areas. We make sure that problems associated with older timber windows like draughts, rattles and operational issues are a thing of the past, while carefully ensuring period features are preserved. Plus, we have developed new technologies to replace single glazed sliding sashes with new energy saver sashes. A high performance double glazed sash which can reduce the heat loss through the glass by as much as 60% *subject to window survey. If you’re worried about having to compromise on the style of your new timber windows and doors to have some that are more energy efficient, this isn’t the case! Here at ERW, we will spend time with you, to identify which products would best suit your properties requirements while complementing your home.